So, the NHS is in another winter crisis. 1 A time of intense difficulty or danger. 1.2 The turning point of a disease when an important change takes place, indicating either recovery or death. Late Middle English (denoting the turning point of a disease): medical Latin, from Greek krisis ‘decision’, from krinein ‘decide’. The general sense ‘decisive point’ dates from the early 17th century. 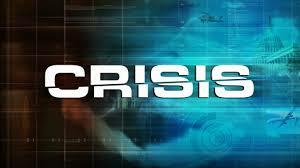 A crisis is still a crisis, even if you see it coming. What is vital, as per Winston Churchill, is that a) we don’t waste this moment, but allow it to be a true tuning point and b) we don’t rush prematurely to actions to try and solve it, but ensure we look deep enough and far enough and then move towards collective steps for an altogether different kind of future. We need to get some perspective! One of the dangers of believing everything is bad is that we start to believe that the NHS is over. It is not over. It is 70 years old and it is transitioning, but it is not over! In the crisis we find ourselves in, let’s remember why the NHS is such an incredible thing and why its integration with social care is so vital. 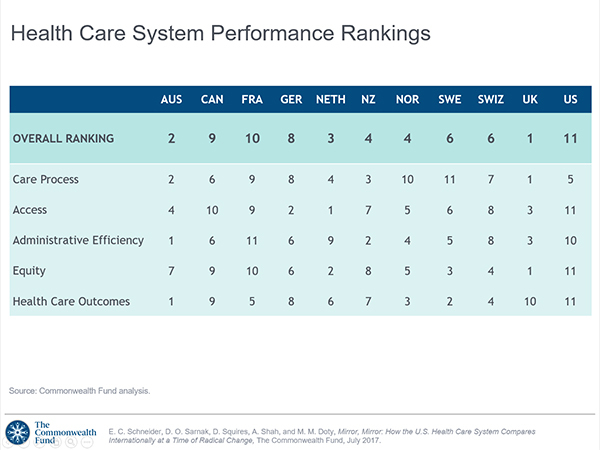 The Commonwealth Fund rates the NHS as the BEST healthcare system in the world, when it comes to equity, care and accessibility. However, our outcomes are significantly worse than that of our peers – there are some really important reasons for this, which we need to understand better. One of the major reasons is that our goals are so short term, that we cannot bring the long term changes to the health and wellbeing that we need – and this is caused by the way the NHS is run and the nature of our political cycles. 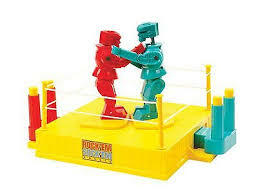 We need to stop the boring, binary, partisan nonsense that is the political boxing match. It really is grow-up time when it comes to our arguments. There are some very different perspectives on why we’re in the crisis we’re in, what we might do about it and how we should go about those things. However, shouting our perspectives ever more loudly, whilst never encountering or deeply listening to the other perspectives in the room make it impossible for us to find an effective 3rd way forward together. We are well versed in the blue vs red options, but let us be honest, please. Neither the reds nor the blues are wholly right, and neither is wholly wrong! It is absolutely OK to hold different perspectives, but the manner of our arguments is astoundingly pathetic. Whilst all this shouting goes on, there are several perspectives that are not being heard, important voices, those of the patient, the carer, the poor etc. We need to stop our reactionary, swing left, swing right steering of this great ship (and that’s not to say a centrist approach is best either!) and learn to have some humility. Humility starts with listening and being willing to change. This is being so beautifully demonstrated by the Rose Castle Foundation and Cambridge University through their work with the vastly differing world views of Conservative Islam, Judaism and Christianity and offers us much learning and hope for the NHS and indeed any other of our deeply held belief systems. Anyone willing to have better conversations and find a way forward? The maths simply doesn’t add up. We need some honesty. A few weeks ago, the head of NHSI Jim Mackey, said that by April the NHS will be in around £2.2billion of debt. That is a very conservative estimate. It is a mathematical impossibility to close wards and scale down the size of our hospitals at a time when district nursing numbers have reduced by 28% over the last 5 years and social care is on its knees AND sort out the deficit! We know what the direction of travel needs to be, but the equation is simply unworkable, due to time and workforce pressures.We need to understand the true scale of the problems we’re facing and be real about how much money is going into health and social care spending compared to what is actually needed. The reason for this is that health and social care funding is becoming more costly and more complex. Our population is growing in size and people are living longer – this is great, on many levels (although we still need a much better conversation about death and why sometimes we keep people alive, when we could allow them to die well and peacefully). However, as we grow older, we develop more health conditions, and social needs, which require more costly treatments and packages of care, which we’re simply not accounting for, especially when we know the predictions of how our population will grow and age over the next 20 years. We therefore need to have a long term vision of how we want to build the most safe, excellent, effective, equitable, efficient, compassionate and kind health and social care system in the world whilst recognising in order to so, we will HAVE to make some upfront, BIG investments. It is simply impossible to have double austerity on health and social care and then believe we can do the transformational work necessary for the future change we need. Austerity has woken us up to the fact that there are some inefficient ways of working and some things we could definitely do more effectively in partnership. We’ve learnt that now. However, as a philosophy it is now defunct for where we need to go. This means, we have to put significantly more money into the system now. Once we have done some more work on the vision and plans for the future (the 5 year forward view is too short and although sets us up a good trajectory, is not ambitious enough), we need to ensure there is a sufficient injection of cash (not removal of it) to make this possible. So, we have some options available to us. A) We could increase tax for everyone – something that 67% of our population seem to be willing to pay. B) We could close tax loopholes and ensure that companies like Amazon and Google pay the tax that is owed. 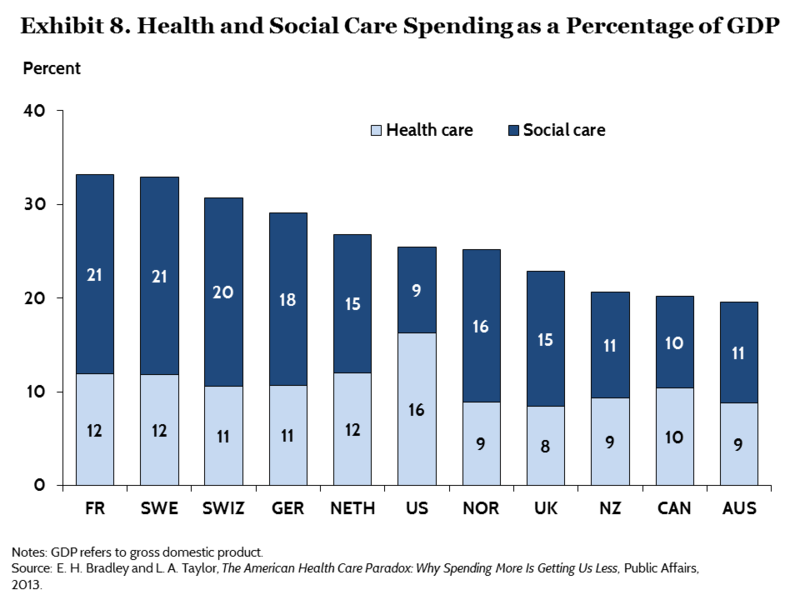 C) We could also increase our GDP % spend on health and social care – remember, currently, we have one of the lowest % spend of any of the other OECD nations. Perhaps a combination of all of these things is necessary. Creating long term health and social care solutions means that we have to put population and public health as the foundation of the system. We know that prevention is better than cure. 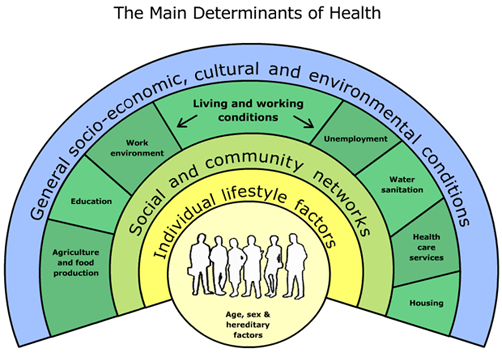 We know that if we promote health and wellbeing, disease will be far from us. The disinvestment in these areas and the over reliance on a very stretched and struggling community-voluntary-faith sector is a recipe for disaster. There is huge work to be done in deeply listening to and working with our communities to improve the health and wellbeing of everyone, using the best research, evidence and data available to us through our public health bodies in order to make this shift. This means we need to continue to tackle the wider determinants of health and think radically about these things as being serious public health issues. This is how the city of Glasgow has gone about tackling knife crime and London has much to learn. We need to apply wisdom and learning to things like smoking, sugar, alcohol, pollution, drugs, road traffic accidents, domestic violence, suicide and adverse childhood experiences. We also need to develop a radically generous philosophy to the areas of job creation, housing, land rights and the care of the environment of which we are stewards not lords. We have to take greater responsibility and care of the health and wellbeing of ourselves and of those around us. It is not possible for us to have a national health and social care system that is sustainable if we think we can live exactly how we want whilst thinking someone else will simply mop up the mess or pay the tab. 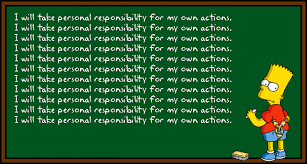 Our sugar, food and alcohol consumption, lack of exercise, driving, smoking and drug habits are all areas where we do have to take greater responsibility. NHS staff need to lead by example here. They are also areas where government give those lobbies far too much power and where we need better legislation to help bring about change. It is a both/and not an either/or approach. We need to create a much more shared-care approach with patients, co-partner with patients to enable them to understand the conditions they live with so that they are able to self-manage/self-care more effectively and create community support groups. We need to use digital solutions to full effect. We need to widen the access to patients having their own online records, the sharing of data across the system and getting savvy with better apps and technology for the benefit of patients and communities. We need to change our expectations of what we believe our ‘rights’ are in terms of health and social care. As an example, people phone up a GP surgery and want to see a GP. But there are MANY other allied health and social care professionals who may be better placed to sort out the problem. However, a recent survey in Gosport showed that of the people who phoned up wanting to see their GP, only 9% of them actually needed to see their GP and the rest would have been dealt with more effectively by someone else. We need to get used to the fact that we don’t have enough GPs available for everyone to be able to see one every time they would like to, but there are other professionals who are equally able to help. Another example is that everyone wants to safeguard their local hospital and we tend to have a fixed belief that being in hospital when we’re ill is the best place for us. Actually, especially when we’re older we can receive just as good care at home or in a nursing home and being admitted to hospital adds very little benefit. However, in order to have smaller and therefore more affordable hospitals, we really do have to ensure we have the necessary infrastructure and staffing around community nursing, social care and General Practice. 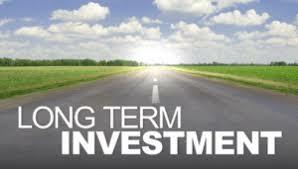 Currently this is not the case and it takes time and investment to grow this workforce. We need ensure we are training and recruiting the right skill mix of people for the right jobs. This means we need to think at least 20 years ahead with the predictive statistics we have available to us and do some proper workforce planning. We’re are far too short sighted. This will take financial investment now, as stated above, but if we get it right, will leave us with a far more effective and efficient living system in the future. Our medical, nursing and therapeutic school curriculums therefore need to ensure they are training students for the kind of future we need. We need a complete redesign of some of the curriculums and we need to change the way training is done. As part of this, we need to ensure we are raising good human beings, not just good professionals, with values, culture and great communication skills built into all of the process. We have to redesign the contracts, as unfortunately without this, some of the behaviour changes simply will not happen. The current contracts across health and social care are the very antithesis of what is needed. This will take some bravery and leadership, but it is time to grasp this nettle. Without this, we will behave perversely because the incentives driving the system and the nature of competition laws are detrimental to the collaborative future we need. We can only do all of this together. This means our staring place in all of this is to own up to the fact that in all of the above, we simply don’t know. 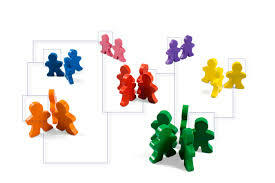 From the place of not knowing, we can ask great questions, bring our bits of expertise to the table and build a jigsaw. There is expertise in national and local government, but certainly not all the answers. There is expertise in the health and social care clinicians, practitioners and managers. There is expertise in our communities and with people who have lived experience of the various complex issues we face. It is only together that we can face the future. Let’s break out of our camps, our deeply entrenched belief systems and find a new way of dancing together. The future belongs to us all. Together we can.